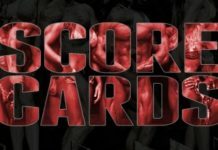 Home Classic Physique 2017 Olympia Qualification Standings Update: October 25, 2016. 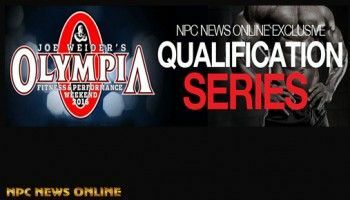 2017 Olympia Qualification Standings Update: October 25, 2016.Check out who is qualified and who the leaders are in points for every division. 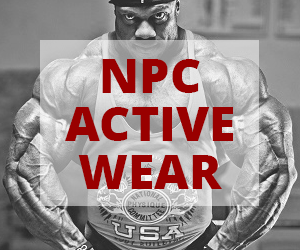 Just click the banners. 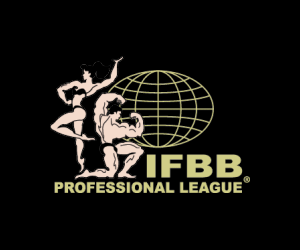 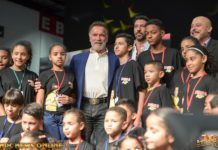 Previous articleThis Weekends IFBB Competitors List: 4 IFBB Pro Contests!